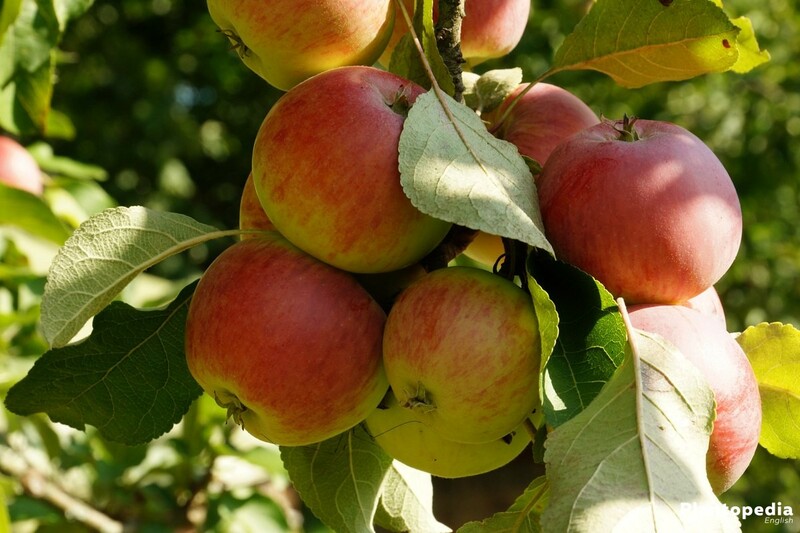 The apple tree provides us with the popular, vitamin-rich, storable and aromatic stone fruit apple. Not only the delicacy itself, but also the tree enchants with its growth, the early, fragrant blossoms and its creative variety in the garden. 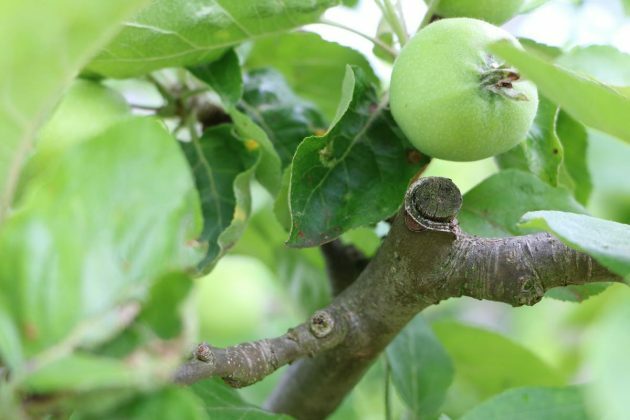 However, the apple tree is also maintenance-intensive and requires a professional cutting as it is described here to unfold its full splendour and high yield. 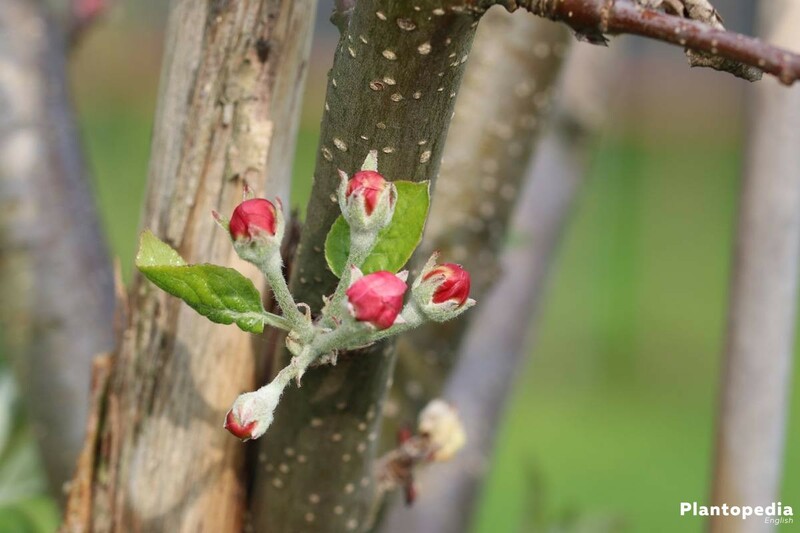 The apple tree is not only an important source of food for pollinating insects because more than 20000 varieties pamper our palates in late summer. 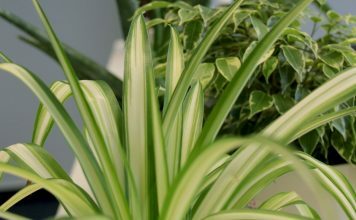 It requires intensive care and especially regular pruning for growth and maintenance. On the one hand, these measurements activate the growth and therefore the accompanying rejuvenation so that the apple tree reaches a high age. 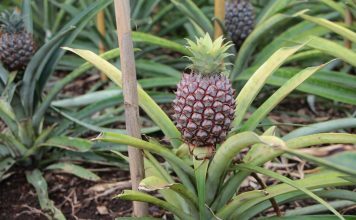 On the other hand, they maximise the yield and support the development of bigger, juicier and sweeter fruits. The pruning instructions reveal how different phenotypes are bred. 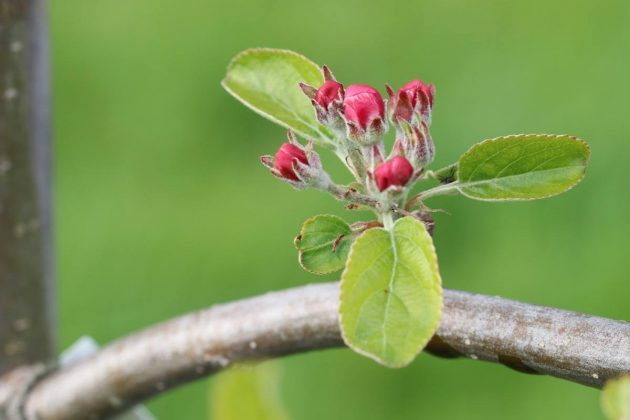 The present cultural plant apple tree originated presumably from a breeding of three to six wild species (malus sylvestris, m. dasyphylia, m. praecox, m. baccata, m. sieversii und m. orientalis). Worldwide there are more than 20000 types by now, of which only a fractional amount is market. For the easier management standard-tree orchards have been completely wiped out and replaced by lower medium stems and apple bushes in Germany since the 1960s. These were bred for plant spindles and decorative trellis as they can be found in old home gardens and monasteries. Highly modern apple columnar tree are even more minimalistic. 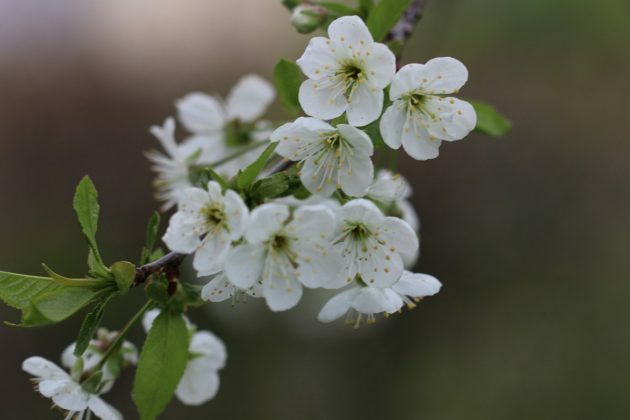 Regarding the ecological meaning of orchards standard trees are planted more frequently in recent times, which requires a completely different pruning for care as spindle and trellis tree. As standard trees are not economical, today orchard meadows are even fostered. The trees often carry appreciable fruits only after the age of 12 and they are more effortful at pruning for care especially due to the height of growth up to 15 metres. For this, the standard trees reward the gardener with a high yield, healthy foliage and a nice shady spot. Well-cultivated, even the children and grandchildren can be delighted with the apple tree because the life expectancy is up to 100 years. 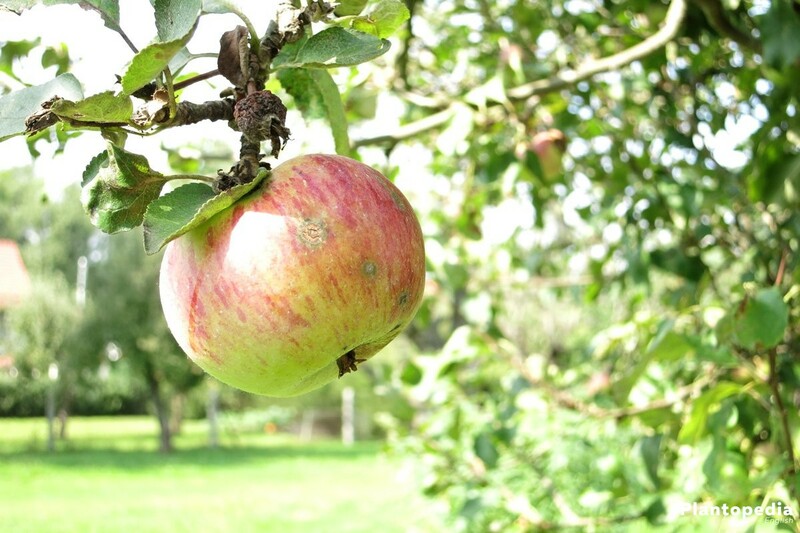 The apple tree is considered as the classic of the domestic fruit trees. Whereas in former time there were apples trees in nearly every garden, the amount of the maintenance-intensive stone fruit has been reduced. 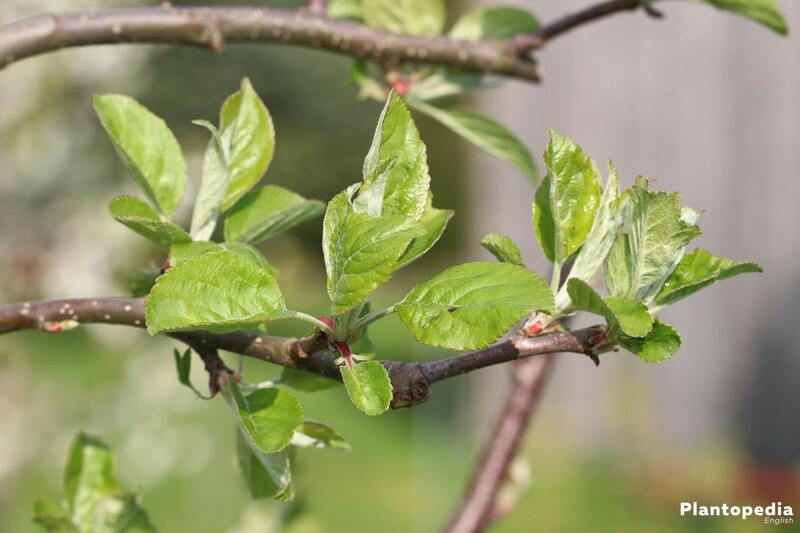 The right trimming depends not only on the season but also on the growth habit (standard tree, medium stem, trellis, spindle and columnar tree) and finally on the type of apple because late-maturing apples get trimmed at a later time in summer. The cut in the wood is comparable with the cut in a finger. The injuries weaken the tree and put it in danger because in every cut wound pathogens can enter. Therefore a cut has to be carried out as clear as possible and under no circumstances with a dirty blade. 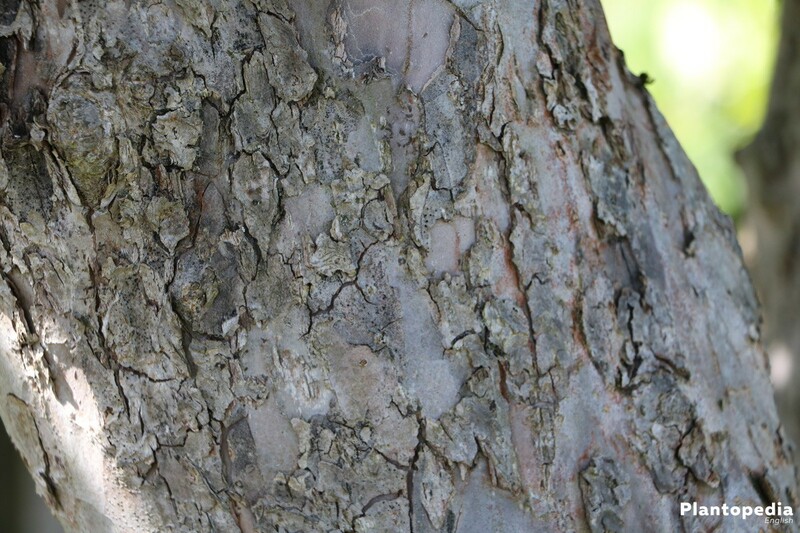 In this case, rust or sand on the cut surface for the apple tree is slightest problem. A lot worse are the microorganism such as eelworms or the vast number of bacteria and fungal spores that are able to kill the wood. A blade must be cleaned and disinfected before every cute and additionally should be sharpened well so that the cut surfaces do not get blunted. 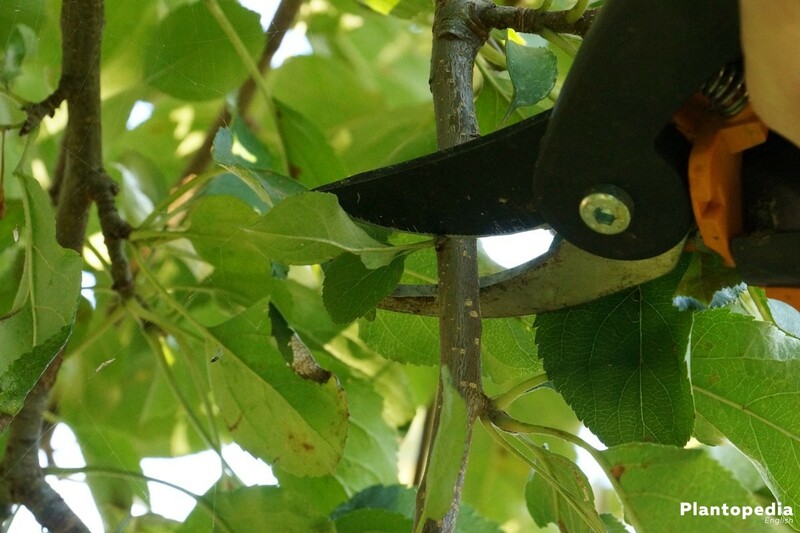 Apart from a pruning saw and scissors, pruning knife, buck saw and jack saw are suitable. 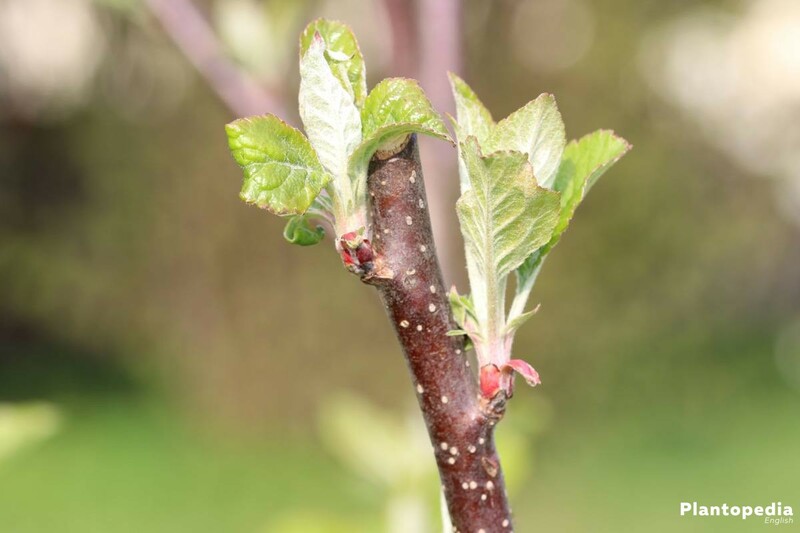 Even if several fruit trees, regardless of the type, are pruned, it applies to clean the work material after every change of trees. Only like this, it is prevented that pathogens will be transmitted from tree to tree. Planting out and replanting of an apple tree is always a critical phase. Since not only the small hair roots are injured but also the new location with changed light, nutrient and water conditions as well as the danger of fungal infestation in the injured root parts are a challenge. The plant pruning is necessary that nevertheless the still young tree takes root easily. Without this, too much water evaporates via the new developed leaves and the tree threatens to dry up despite the frequent watering. A reduction of the branch and especially leaf mass prevents this and minimizes the stress. The plant pruning consists of two parts. 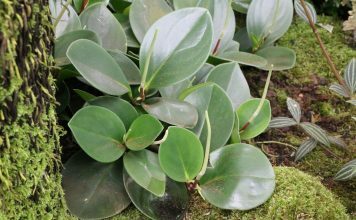 Whereas the central or the leading branch must not be pruned in any case because otherwise this inhibits the later growth, the large part of side shoots should be removed. Only four side shoots may remain on the tree, but no water shoots. It is important to steal a significant amount of foliage and branches from the tree. The young crown should be downsized 1/3. 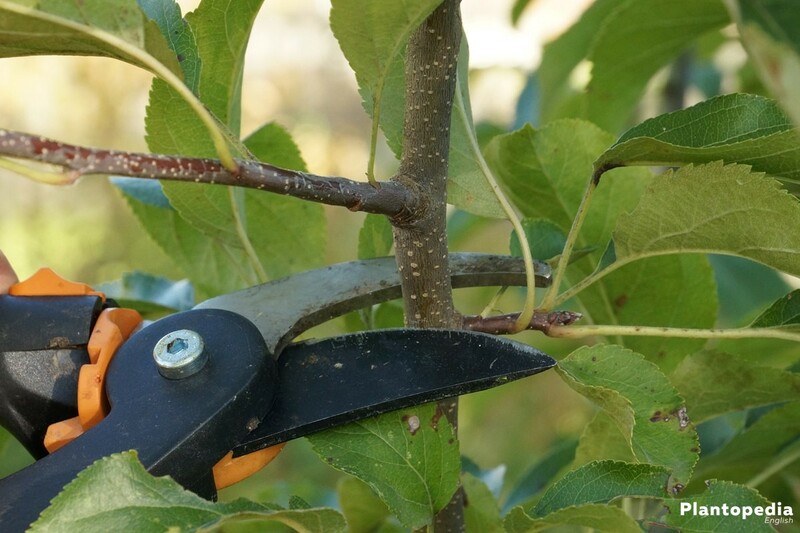 All branches will be pruned spaciously with a sharp blade straight at the base. Regardless of the later growth habit, it has to be carried out always the same plant pruning. 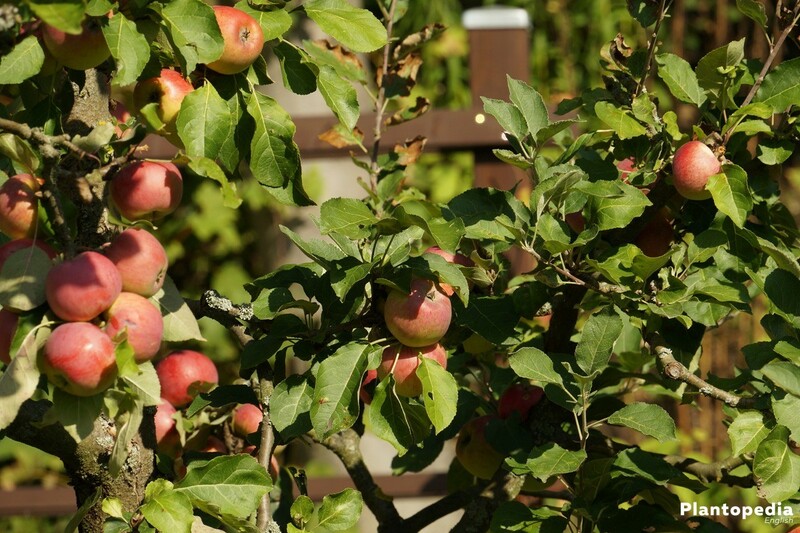 However, now it is already possible to give in particular standard trees and espalier fruits the right basis. 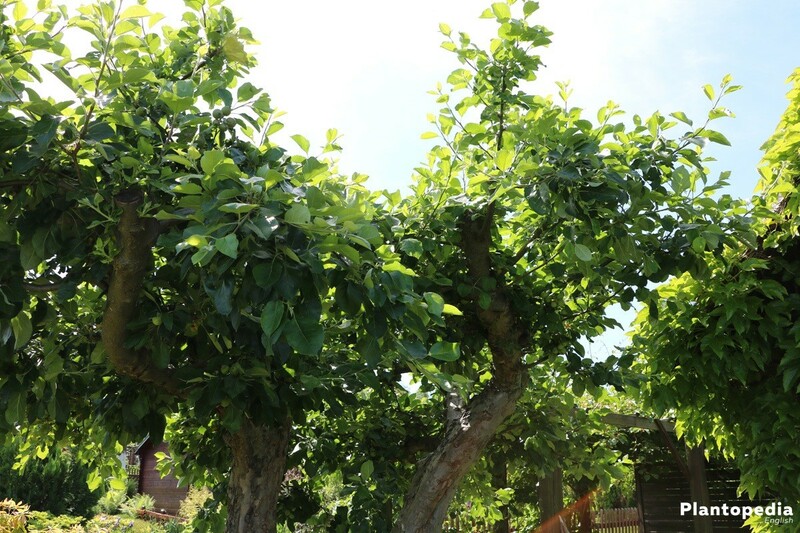 Whereas with espalier fruits in particular even side shoots are desired, you have to consider the later statics of the tree with a high stem. The columnar apple tree is normally of the slow-growing kind, which has only a slowly flowering base. It mostly requires neither trimming for growth nor trimming for rejuvenation. Only undesired side shots are cut straight at the base so that neither buds nor leaf nodes remain because otherwise new shoots are expected in this spot. However, the thinning of the fruit settings is especially useful for the columnar tree. 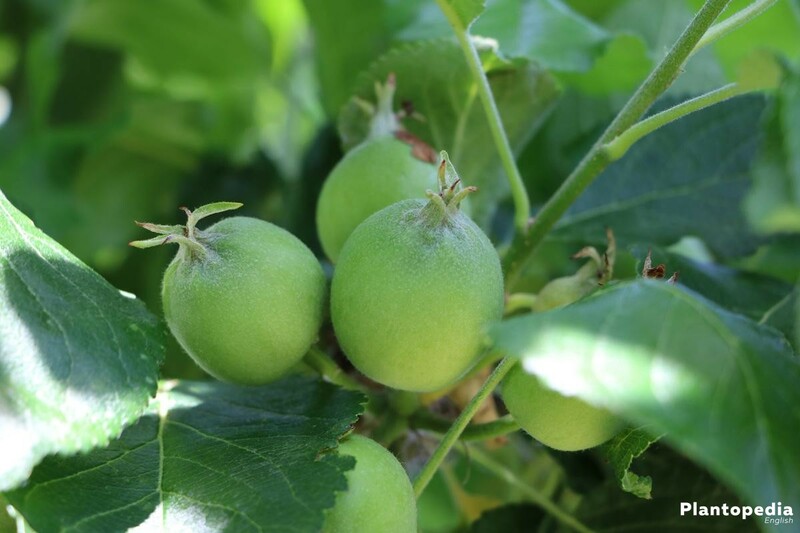 The low branch and leaf mass cannot supply all fertilised apples sufficiently so that small dry fruits develop. 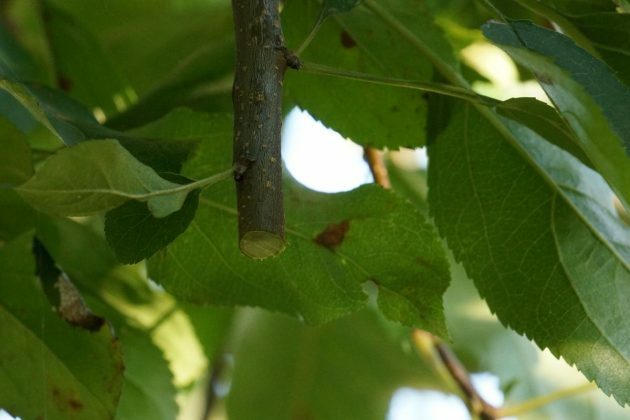 Moreover, there is a risk of alternation due to too many fruits that means the columnar tree does not bear nearly any fruits any more in the subsequent year. 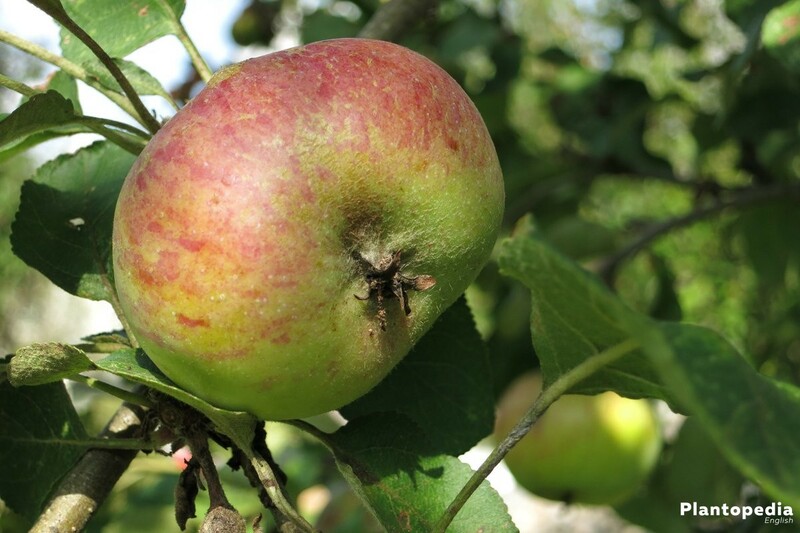 Therefore several fruit settings are always cut off so that at the most two apples per multiple fruit are developed. A similar consideration applies for half stems, spindle and trellis trees. Growing the standard tree, patience is required. 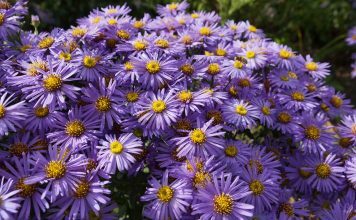 Years pass by until an expansive crown has developed and for most of the hobby gardeners more important, until the yield is appreciable. However, a durable tree is grown that later bears fruits abundantly. In the first extremely important breeding years, the standard tree requires a very strong pruning once a year. This stimulates the growth of a lush crown. The pyramid crown is extraordinary stable so that the grown tree can later resist storms and gale-force winds. The pyramid develops from the leading shoot and from up to four neighbouring branches. They already have to remain during the plant trimming. The ideal pyramid develops if the four branches form a 45° degree angle with the leading shoot. Occasionally the structure can be attained by tying branches or by using a shoring. This pyramidal structure may carry the load of the treetop and enables at the same time to let light force its way into the centre. Furthermore, it has to be considered that no “slit branches” are used for the development of the crown. It normally forms a very steep angle with the leading branch and rips off very easily. However, by low pressure they do not break cleanly but slit the stem open. Therefore, the “slit branches” are not only unsuitable for the crown development but they are removed as soon as possible. For the stimulation of growth all branches worth preserving, but not the central shoot, are cut one third in the first seven to ten years in every frost free autumn/winter. Thus the apple tree sprouts even stronger in the following year. At pruning, you generally have to consider not creating terminal branches. The sap has always to be diverted to a living branch. Only like this, the wound can heal and the decay process in the wood can be prevented. The side shoots of spindle and trellis trees are tied in a horizontal shape in the first year after planting. All slanting-growing branches as well as all shoots pointing vertically upwards are cut flush. However, the pruning of the leading shoot is carried out only if the desired height of growth has attained because this slows down the growth of the length sustainably. 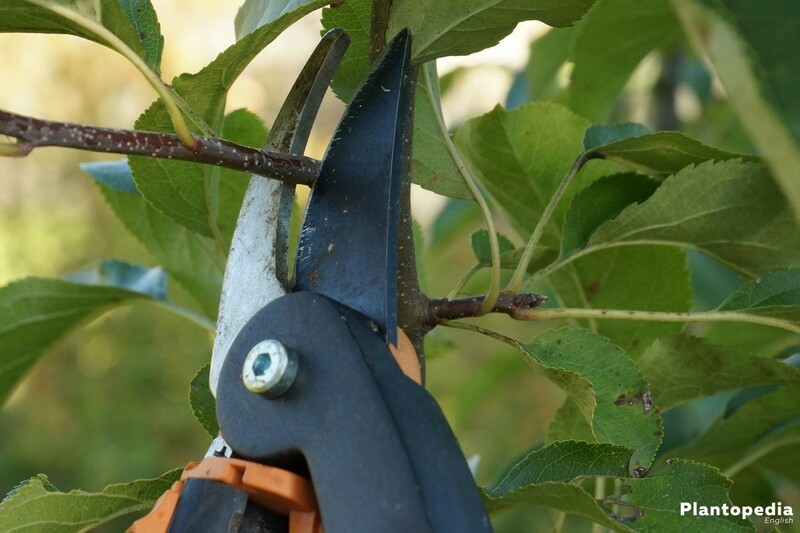 The horizontally tied branches often do not require a cut in the first years. From the third year, the trimming for growth is necessary every two years in autumn or early spring. 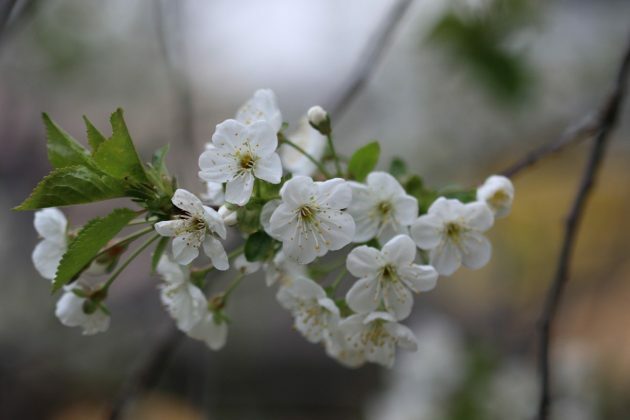 For this, the branches should be free of leaves and sub-zero temperatures are not allowed. Trimming for growth, the branches are cut about one third and all vertical shoots are removed. This stimulates the growth, rejuvenates the wood and contributes a higher yield. 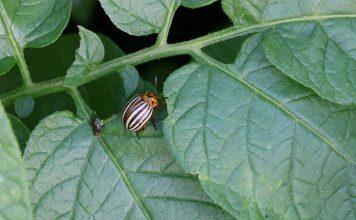 Possibly developing water shoots can be also cut out in the interim year. In contrast to the standard trees, spindle and trellis trees carry apples way earlier. The tying of the branches result in a better nutrient supply of the flowers and fruits because the “sap pressure” distributes more evenly than in the traditional growth habit. 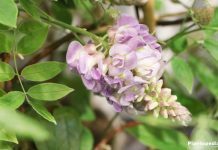 The thinning of the flowers is normally not necessary because one half is inhibited in the growing process by a hormone. In a higher age, vertically standing shoots that grow towards the sun develop increasingly. Keeping the shape, these have to be removed every year or every two years. 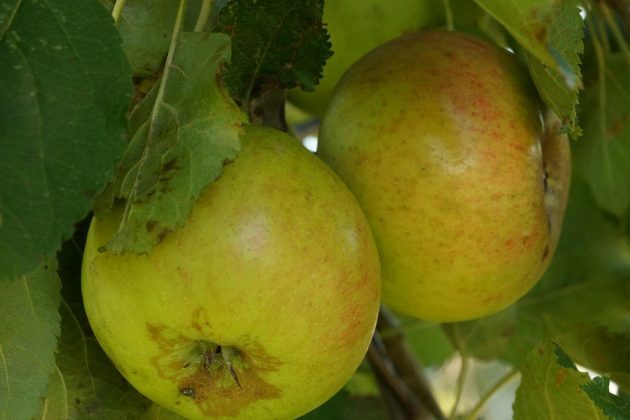 Generally, this is carried out during the summer pruning between June for early bearing types of apples and August for particularly late types. This prevents that the energy of the tree is wasted developing new branches. 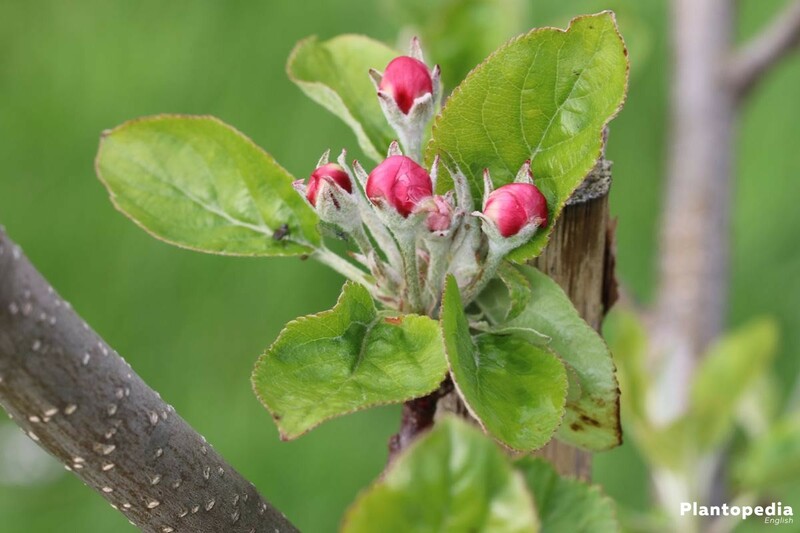 The apples become bigger, more juicy and sweeter by the summer pruning. 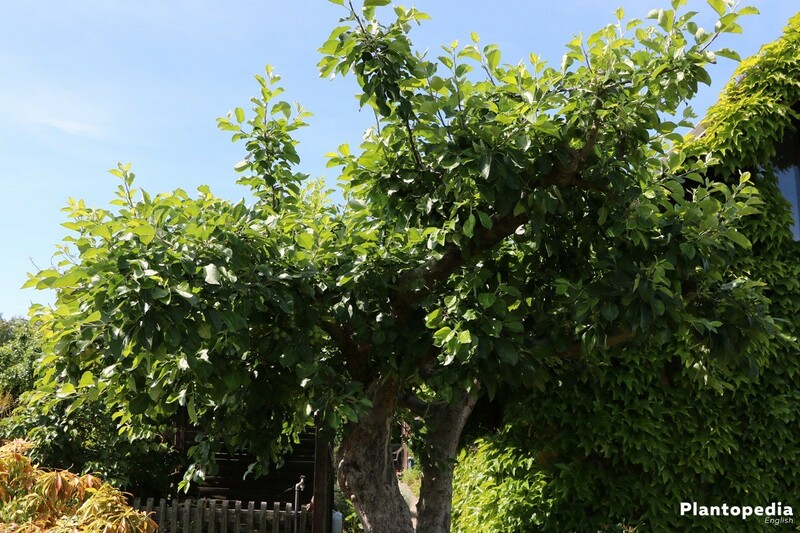 Instead of an appropriate summer pruning there is also the possibility of the “Juniknip” (Juneknip). For this purpose the still very thin, not lignified branches are not cut but simply broken out. On the one hand, this prevents that pathogens are brought into the wound by the scissors and on the other hand, it activates the self-healing powers of the tree. Because the “Knip” heals significantly more quickly as a straight cut wound. For the standard tree but also for the half stem pruning for thinning and rejuvenation is necessary. For this purpose, not only sick and rotten branches, which threatens to fall down and moreover they are an open door for pathogens, are removed but also completely healthy parts of the tree are cut. An old gardener´s wisdom says that the crown should be spare and open so that a hat can be thrown through it. This results in a tree that evaporates less water due to its lower volume of leaves and therefore it can supply its fruits better. 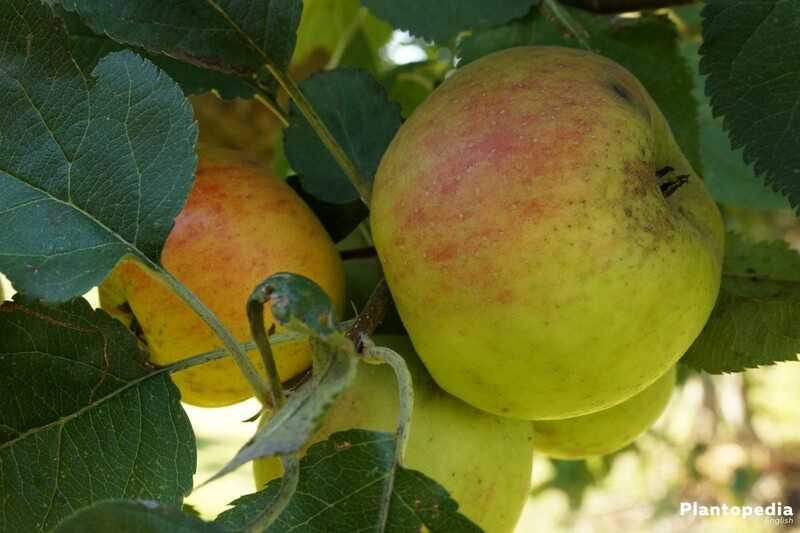 Moreover, the sun gets through to the centre of the crown and let ripen the fruits evenly. Therefore, a pruning for thinning in autumn or early spring in regular intervals, depending on the speed of growth and age, is necessary every one to three years. For this purpose, not only all water shots are removed but also every branch growing inwards is removed because these competitive shoots are in a direct competition for the limited resource sunlight. It is important to know that after a strong pruning a reduced yield has to be expected in the first year. This can be explained with a reduced mass of branches on the one hand but in particular with the injuries of buds. Nevertheless, a pruning for rejuvenation is necessary because otherwise the crown grows rampantly which influences the yield negatively, as well. A strong pruning for rejuvenation is mostly unnecessary or even obstructive for spindle and trellis trees. High yields are the result of regular pruning activities in the summer months. Only too long side shoots are cut every two years in autumn.